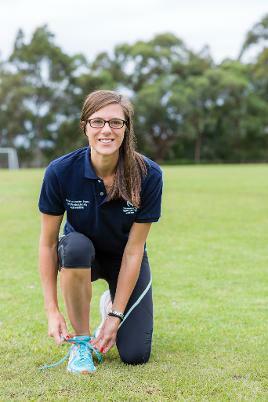 Lisa's doctoral thesis research trial uses a novel telehealth approach to deliver a nutrition and exercise program to women early postpartum, with the goal of weight loss in preparation for an anticipated healthy second pregnancy. Not only has this scholarship supported me personally to pursue my PhD candidature, it has contributed to establishing a successful track record in obtaining competitive funding which is so crucial to long term research success. It has not only been the financial contribution for the scholarship, but also the inclusion in a supportive and like-minded group of other award winners which has made this award so beneficial. © 2013 Jennie Thomas Scholarships. All Rights Reserved. © Your Website Name. All Rights Reserved.